“If it doesn’t involve you stepping outside, touching other people, it is pointless.” says Under Armour’s ambassador Emmanuelle Adda, a French-Filipina performing artist and fitness enthusiast. She is referring to expanding her enthusiasm for fitness and spreading this passion to other people. Under Armour Power in Pink celebrates those who use sports, fitness and an active lifestyle in the fight against breast cancer. 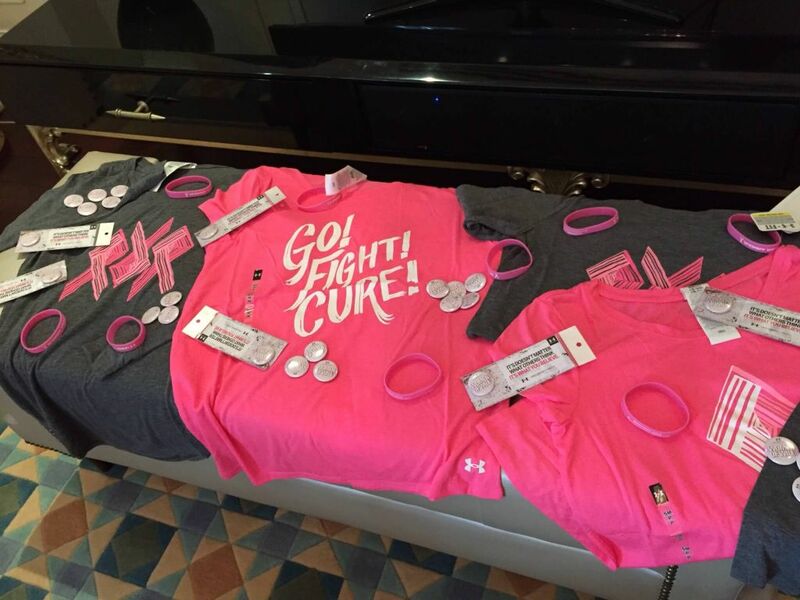 Under Armour will donate a minimum of $500 to various breast cancer centers and charities through their Power in Pink program. I could relate quite well to Emmanuelle’s firm belief as stated above. Lately, I have been on a mission to become the best version of me. With the help of friends, fitness mentors, nutrition coach, doctors and the support of loved ones, I slowly am headed to becoming my best self in all aspects of my humanity. By slowly changing and transforming myself, I realized that my students, friends, readers and followers slowly notice the positive changes in me, and then I began to realize, I could in fact inspire change or make an impact in other people’s lives. I respond slowly to fitness questions via email, skin and beauty tips via social media and facebook messages and even as as far as giving advice to people who are emotionally distraught. I think one thing my readers know about me is that I am transparent in my struggles and they see the real deal. I blog about these things, but more importantly, I never fail to share that I am always trying to stand right back on my feet, dust off some negative juices and try again. Blogging could surely take up a lot of my time. Traveling from one event to another, writing and documenting travels, hours of research and content writing too, and so on and so forth. I am not even blogging for the money, nor is this my main source of income. I blog continously so that I could send a message to everyone that they can achieve anything they want to as long as they put their heart to it. Success is not as sweet, when you keep it to yourself. Success is best when shared. 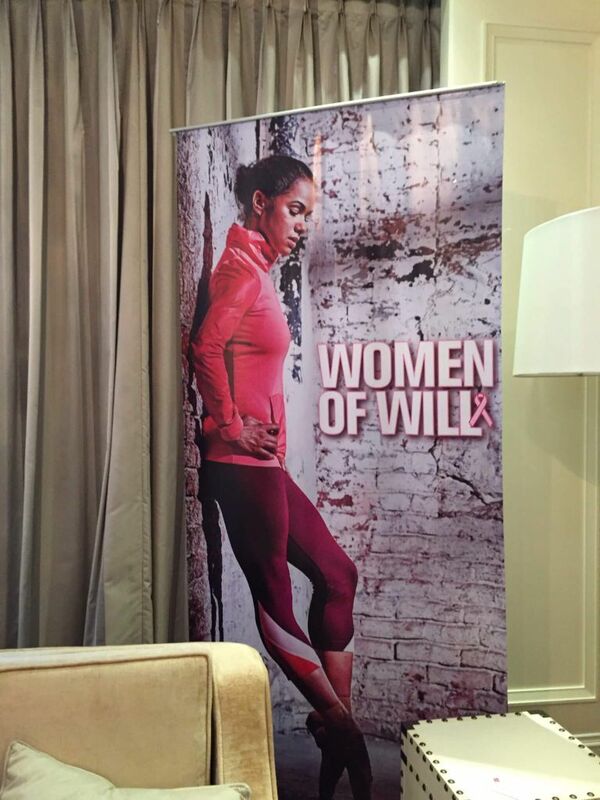 And I applaud Under Armour fo their campaign “Women of Will”, which engages women of different shapes, ages and bckground to immerse themselves more into active lifestyle and fitness. Under Armour has designed whole month-long fitness activities for women who want to empower themselves. These activities have already begun, starting with the breakfast group “Girls Run”, headed by Tessa Prieto and Under Armour athlete Doray Elis last October 28, as they tried Under Armour sports bra in their fitness yoga and run. These activities are now being conducted regularly for the month of November together with partner gyms and women groups. 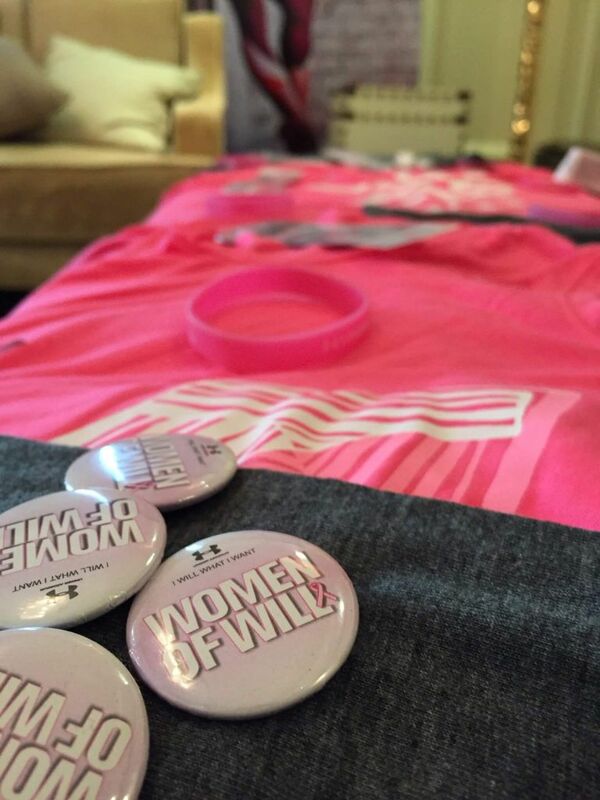 TheWomen of Will campaign rallies to fight against breast cancer so be sure to check out these dates and GET ARMOURED! Total Wellness and Fitness Saturdays at Edsa Shangri-La Health Club. All Saturdays of November! Exclusive Tea Fitness Party at Raffles Hotel. ovember 0, 2015 at :0 pm. Women’s Basketball Treat – PBA Basketball 3 on 3. November 28, 2015. Ftness Day with Belle de Jour. November 29, 2015. For Further information, please visit Under Armour’s official website at www.ua.com.ph and follow Under Armour Philippines on instagram (@underarmourph).